This is one of Alan Weiss’ One Percent Solutions found in his book Million Dollar Consulting. This book is a consultant’s bible. Alan talks at length about what it takes to build a successful consulting practice. 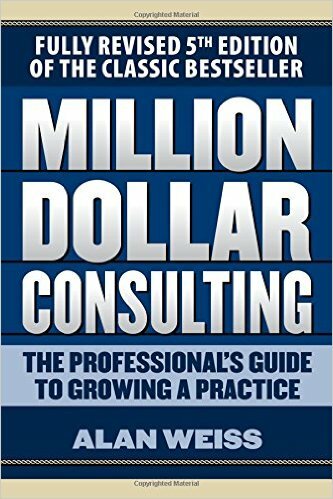 Every consultant, from any industry, should read this book. “10 Ways to Develop Breakthrough Relationships” is one of the book’s most powerful sections. A key benefit of your website (and email list) is that it helps you to develop relationships at scale. This post explains 8 techniques from the book and combines them with your website. Quality relationships are hard to build and take a lot of time. And because they are hard to build, it’s difficult to build many of them at once. Yet, it’s one of the most important things for consultants to do. Your website is a tool that can help solve this problem. One way you can use it is to develop relationships at scale. Developing many relationships at once through your website is not the same as doing it in person. Nothing beats building relationships in person. The trade-off is that your website is infinitely more scalable. Consulting is a relationship business. And developing relationships at scale is one of the fastest ways to grow your business. “Your network is your net worth.” Your website can make building your network easier and less time-consuming. NOTE: This list contains 8 ways, as 2 of them in the book don’t apply to your website. These are “provide essential phone numbers” and “treat partners as equals.” The former fits in your email signature (or contact page). The latter is something you should be doing anyways. All quotes in this post come from Alan Weiss’s Million Dollar Consulting. Number one on the list is to provide valuable information. This point highlights the importance of having your own blog and email list. If your website is all about you and has a page with your contact info, it’s an online business card. It’s doing nothing to help you build these relationships at scale. Your blog and email list are the perfect channels for communicating with your clients. Use your expertise and write thought-leading articles with the end goal of improving their condition. Just like the services you provide. This will help you build current relationships and start ones with potential clients who visit your website. It will position you as an authority in your industry and help bring you more traffic. Search engines reward high quality, original articles. Your business needs to consistently publish articles for this technique to be effective. It’s not enough to write one post every six months. This won’t help clients or impress potential clients. Start a schedule and stick to it. Number two, like number one, highlights the importance of your blog and email list. They are the most efficient forms of communicating crucial issues in your industry. Both allow you to write articles and publish them instantly. As a consultant, one of the best ways to develop relationships is to educate your clients. Raising crucial issues in your industry is one way to do this. In my industry, Google plays a major role in dictating design practices. A couple of years ago, they decided websites that aren’t mobile-friendly don’t help users find what they need. They made websites that work on mobile rank higher than one’s that don’t. It sparked a frenzy of businesses worrying about their website’s usability. It earned the name Mobilegeddon. This is the type of crucial issue that is relevant to my clients. And these are the types of issues that you should bring up. 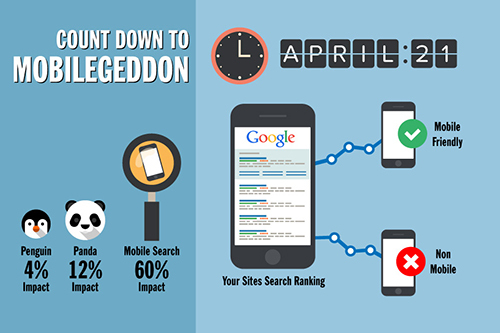 Is there a mobilegeddon coming up in your industry? If there is, let your clients know. Raising important issues to your clients is a powerful way to develop a stronger relationship. You are educating them about what could affect their business, whether it’s related to your specific project or not. Even though you are an expert at what you do, you don’t have all the answers. This is why I recommend setting up a resources page. It serves as a digital hub for the resources that you recommend. You can provide information or other service and product suppliers on this page, or both. I call my own resources page a “digital marketing cheat sheet.” It lists what my website visitors should read if they want to get more clients online. It includes all my articles in a logical order as well as other relevant articles to fill in the gaps. One of the best ways to boost your consulting business is to position yourself as the trusted advisor. A trusted advisor is humble enough to know he or she doesn’t have all the answers. Your resources page is a great way to showcase your knowledge of your subject. 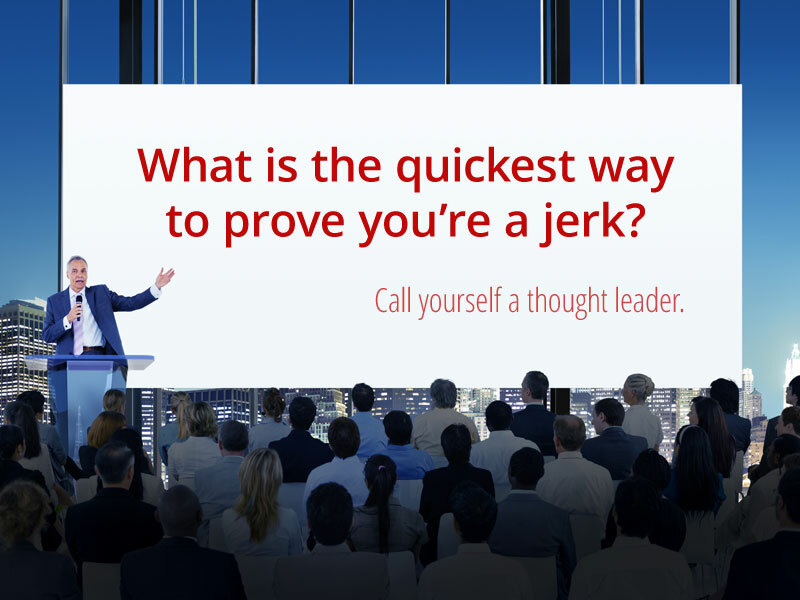 By curating and organizing these resources, you’re positioning yourself as a thought leader. It also helps anyone you list on the page by providing them with a link, thus more publicity. Being a connector is one of the most effective ways of developing relationships at scale. At the same time, it helps position you at the top of your industry. In Million Dollar Consulting, Weiss tells a story about how he invites a client’s friend to his office for lunch. The point of the story is to show the length he goes to build relationships. This applies to your website and how you market yourself. Installing a theme and putting up your name and a short blurb on what you do isn’t going the extra mile. An example of not going the extra mile. Your website represents you and your business. It’s a marketing tool that can help you build relationships, but only if it’s good. Every single person who visits your website is judging you by your design. Going the extra mile is making every impression count. Go the extra mile on everything you do – including your marketing materials. You can use your website, your email list, and social media to facilitate client publicity. All client successes go up on your website in your case studies or portfolio. You can also use social media and your email list to shout out and share content from your clients. You’re killing two birds with one stone with this. One, you’re helping your client by getting their name out there. Two, you’re enhancing your own social proof. Whether their successes relate to you or not, helping your clients get their name out is a win-win. You should have the logos of client’s you’ve worked with on your website. If you’ve written for reputable websites or have been featured online, this is more social proof you can add to your website. If your clients have services relevant to your email list, give them a shout on your email list. You never know who needs who unless you ask. Being a connector is more than just marketing – it’s positioning yourself as a leader. It’s a remarkable way of developing relationships at scale. If you make a charitable contribution, why not list the charity on your website? You could put a small badge in the footer of your website. You could use your website as a tool to help promote the non-profit you’re passionate about supporting. Like the previous point, this is helpful for both the non-profit and you. It’s a form of social proof. Visitors who come to your website and know about the non-profit you support will be much more drawn to you. If you have a professional website and share your expertise online, you may have newer consultants sending you email. They may want to ask you questions, thank you for your articles, or are in need of some help. Helping subordinates may be time-consuming, but helping them is almost a guaranteed way of making lifelong fans. You never know where they may end up. They may end up referring you or connecting you to someone you would love to meet. Should you reply to every single email? No. But having a contact page where you invite messages from more than just potential clients will help you build more relationships and expand your network. Like raising crucial issues, your website allows you to publish articles so that you can voice your opinion on industry matters. Take a stand in your projects, and use your marketing to educate and voice your principles as well. 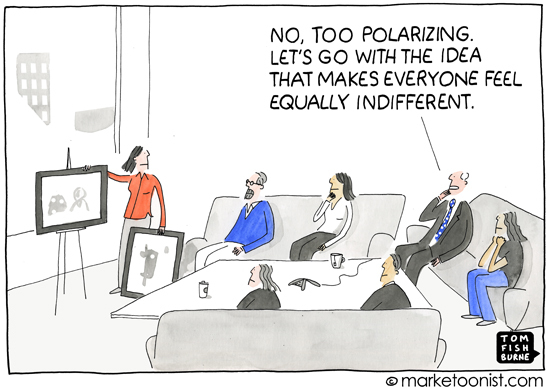 While some people may be afraid to be polarizing, a degree of polarity can be an extremely effective marketing strategy for your business. Taking a stand will turn off some potential clients. But the ones who take the same stance as you will be far more drawn to your message than others. These are the clients you want, and the ones that are pre-qualified to work with you. They will be much easier to close than if you take a general stance on everything. Take an honest, critical look at your own website. Does it look more like an online business card than a tool that will help you build relationships at scale? If it does, and you’re serious about using your website to help you with developing relationships, think about hiring a consultant or designer to improve your website. Your website is a tool that can do many things. One of those things is to help you scale. Being able to use your website to develop more relationships gives you more free time to market, sell, and provide value to your clients.